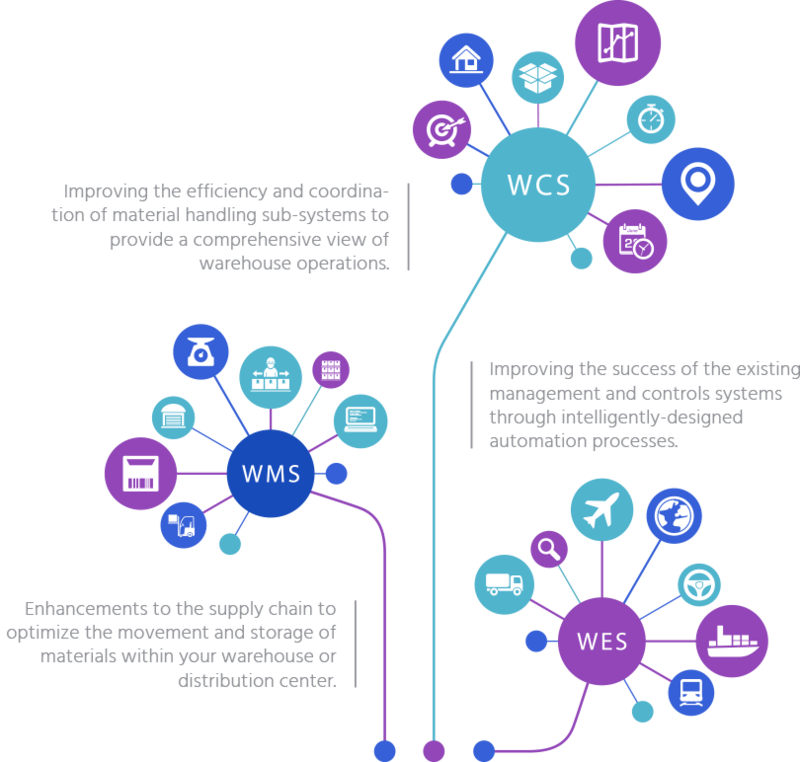 Developing Intelligent Warehousing and Distribution Systems. It’s what we do during our comprehensive and systematic approach to optimizing your operations. We’ve Got Distribution Efficiency Down to a Science. By viewing your warehouse or DC as a single, interconnected system of moving parts we can develop and integrate a system to streamline your operations. 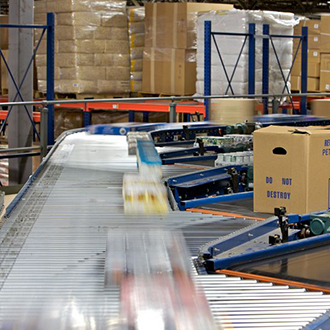 Integrate with Automated Material Handling Systems with Ease. Enhance operations through integration with existing material handling equipment to reduce labor costs, increase throughput, stream-line processes and more! Enhancements to the supply chain to optimize the movement and storage of materials within your warehouse or distribution center. Improving the efficiency and coordination of material handling sub-systems to provide a comprehensive view of warehouse operations. Improving the success of the existing management and controls systems through intelligently-designed automation processes. At Direct ConneX we strive to provide intelligent warehousing and distribution solutions for all of our clients by repeatedly asking: Is there a better way? This approach is brought into all three steps of our typical job. Through this process, we are consistently finding creative ways to use warehouse software solutions to supplement and even expand the functionality and throughput of existing processes for warehousing and distribution centers nationwide. Copyright © 2019 Direct ConneX, LLC All Rights Reserved.